Indian Corn Whisky i hear you say ? Yes Indian Corn (or Slate Corn as it is known in some quarters , see http://en.wikipedia.org/wiki/Flint_corn ) , Distilled by Potter Distilling Company in Kelowna , British Columbia , Canada but since 2005 Potter has been owned by Highwood Distillers . Cadenheads have done a few Potters bottlings over the years (i recently acquired an 11yo bottled in 2000) , i’m interested to see how this lines up against recently tasted Canadian Whisky……. Bottled in February 2014 from a Bourbon Barrel , this cask yielded 126 bottles at 56.5% ABV . Getting onto Orange Marmalade in Colour , the nose is incredibly fresh , bags of vanilla to start with then wood spices , very buttery and digestive biscuits . The palate is really sweet , loads of grain , butter , again wood spices and vanilla . The finish is long , sweet and spicy . What can you say about this ? It is very similar to a Scottish Grain Whisky but tastes so much fresher and sweeter , I’m still not up to speed on the Canadian processes but is this what they class as the base for their whiskies (blends) , the neutral spirit ? if so it’s a pretty good dram on it’s own ! As of late i’ve taken a shine to Rye Whisky , Particularly 100% Canadian Rye , so at The Tynemouth Whisky Show when i was given the chance to try a Dutch Rye i jumped at it . 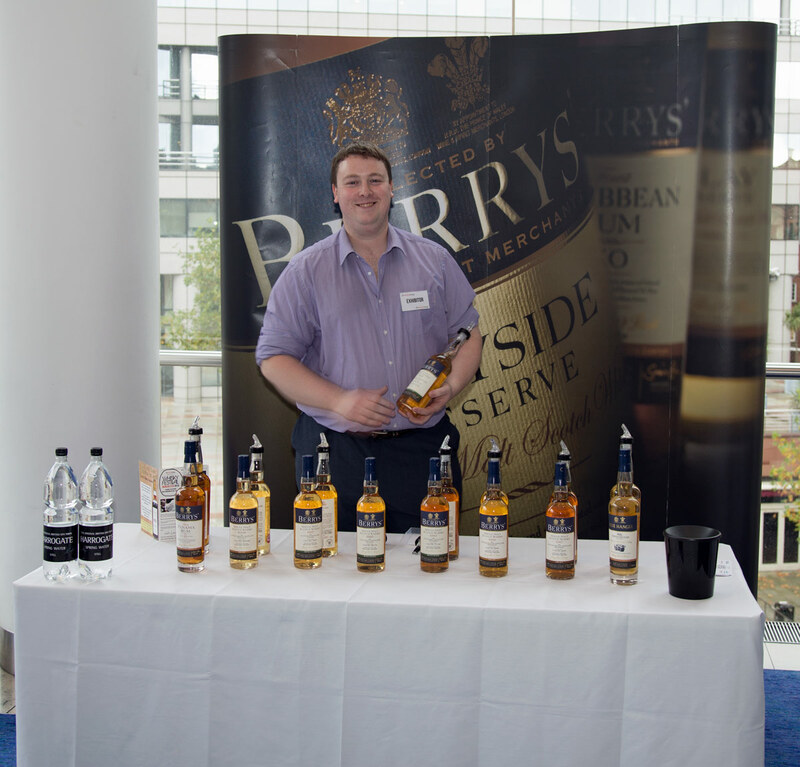 I really enjoyed it so when i spotted a bottle for sale i went for it……. Distilled in January 2005 and bottled in September 2010 this is bottle 232 from Casks 684 and 685 , it was bottled at 40% ABV . Almost Burnished Copper in colour , the nose on this is wonderful , straight away you get the dusty rye , followed by toasted brown bread , vanilla and oak spices . Quite an amazing nose ! On the palate again the dusty rye is the first thing you notice , then the spices and the butterscotch sweetness , i love this taste ! The Finish is long , sweet and spicy . This is an Amazing Rye , i’d put it alongside anything from North America , long may they continue to produce it and i have a Millstone 100 Rye Whisky to open when i’ve finished this ! With the Popularity of Single Malts these days it’s very rare you find a decent aged bottle for under £50 , luckily The Wine Society seems pretty good at doing this , earlier in the year i purchased their 25yo Islay at a gobsmacking price of £33 a bottle . For Christmas this year they have released a 21yo Glen Grant for £49.50 . 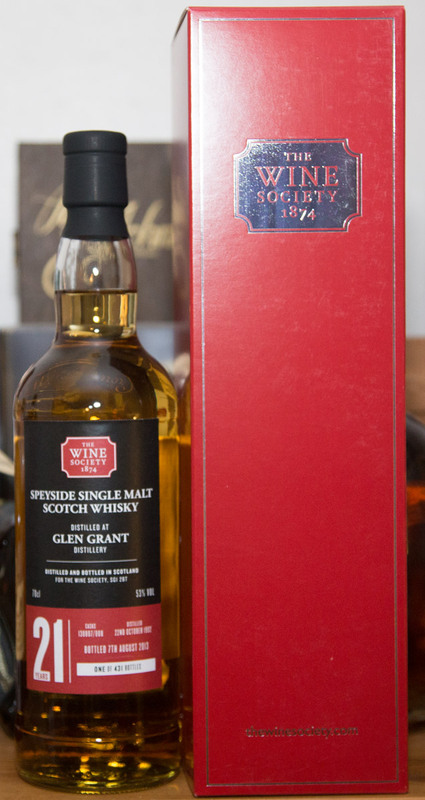 One thing i have learned over the 30 years of drinking Single Malts is that Glen Grant tends to age very well…..
From 2 casks (130807 and 130808) distilled on the 22nd October 1992 they yielded 431 bottles at 53% ABV when bottled on 7th August 2014 ( it actually says 2013 on the label , i hope it’s a misprint or is the age expression wrong? ). The colour of ripe barley , the nose is full of vanilla , green fruits , Malt and toffee , it actually reminds me more of a Bruichladdich , it is a very pleasant nose , one you could sniff for ages . The green fruits and toffee go through on to the palate along with lemon citrus . The finish is long with green fruits and lemon . This is an excellent dram for the price , could be a very good session dram , another aged Glen Grant that doesn’t disappoint ! It has become something of a Christmas Tradition now for Supermarket chain Aldi to produce a Special Christmas Whisky bottling and this year is no different ! 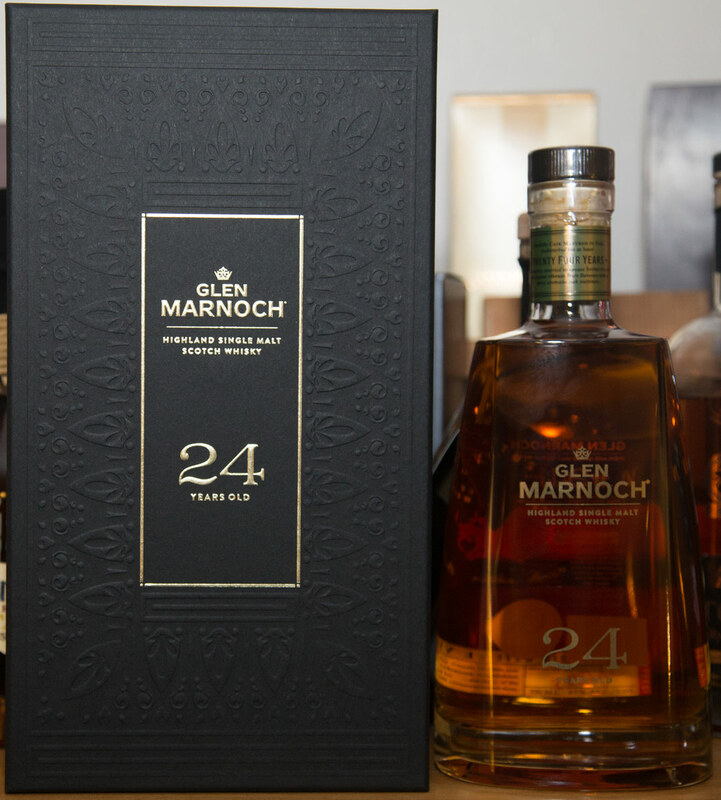 This year it is an unspecified Highland Single Malt under their Glen Marnoch Label . Bottled at 40% ABV and costing the princely sum of £49 , Golden Syrup in colour , the first thing that strikes you on the nose is Butterscotch toffee , it’s very strong , there’s also a hint of vanilla pods , almost vanilla custard . The palate is very smooth , again toffee and vanilla , very sweet , for only 40% it is quite chewy . The finish is medium with the toffee and a long hint of lemon citrus right at the end . This isn’t going to win any prizes in whisky competitions but for the way prices are going in the crazy world of Single Malts this is a bargain at under £50 , the Whisky Snobs will avoid it but if you want a pleasant enough dram at a reasonable outlay this could be for you . I’m thoroughly enjoying it (as i did last years 30yo Blend ) but i haven’t got a clue which distillery it is from !